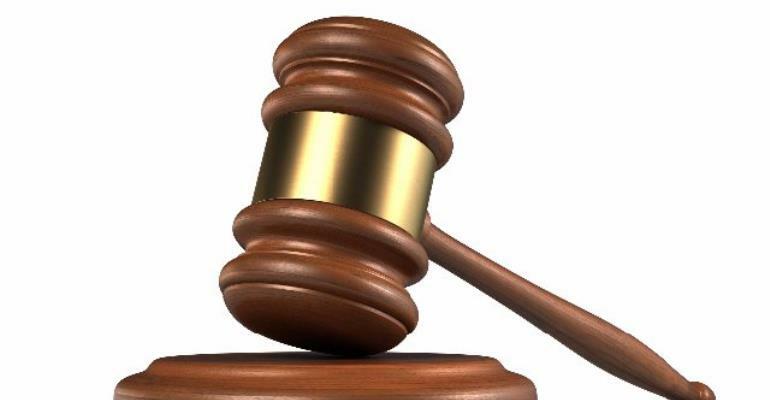 The Hohoe Magistrate Court has remanded a 28-year-old farmer into police custody for unlawful entry and stealing items worth ¢320.00 from the bungalow of Andrews Teddy Ofori, Hohoe Municipal Chief Executive. Michael Lodo pleaded not guilty and will reappear on April 11, 2019. The prosecution said Lodo who was standing trial with two others in an alleged narcotic case in a Hohoe Circuit Court failed to appear in court since April, 2018 and prayed the court to remand him. The Court however asked prosecution to submit evidence on the claims.